You’ll be surprised to find out how many children like to fish! 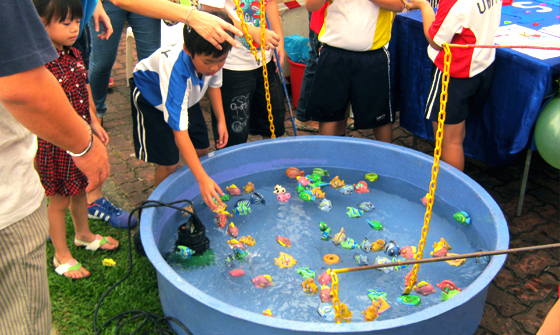 Why not bring the entire pond to your event for your kids? They will be so elated to be able to fish!